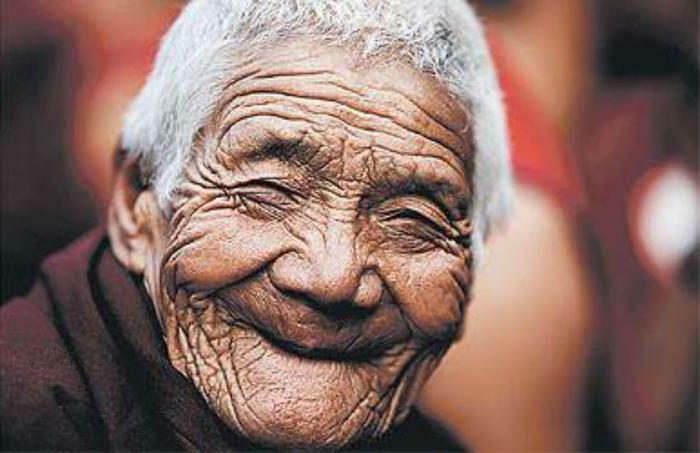 What's the oldest age that any human can expect to live to? Back in August, we reported on a study which showed that consumers’ expectations for old age determined how long they wanted to live. In general, those who had a positive outlook on old age wanted to live longer, while those who viewed it negatively wanted to pass away at a younger age. Advances in science and medicine have certainly benefitted consumers who want to prolong their lives for as long as possible. The current life expectancy for children born in 2016 is 79, compared to only 47 for those born in the year 1900. However, while lifespans are expected to continue to increase for some time, researchers say that we have already touched its upper limit. "Demographers as well as biologists have contended there is no reason to think that the ongoing increase in maximum lifespan will end soon," said Dr. Jan Vijg, senior author of a study conducted at the Albert Einstein College of Medicine. "But our data strongly suggest that it has already been attained and that this happened in the 1990s." The researchers came to their conclusions after analyzing data on the maximum reported age of death. After taking certain outliers into account, Vijg and his colleagues put the current average maximum human lifespan at 115 years. Based on this information, they posit that the absolute maximum for human lifespan is 125 years. The researchers believe that efforts to curb health problems should continue to boost the current average lifespan, but eventually these advances will hit a ceiling due to genetic restrictions. However, they do address the possibility that future therapies could prove them wrong. But does longevity of life really count for much if health isn’t maintained for its duration? Scientists are constantly striving to come up with advances that improve quality of life throughout old age, but a natural part of reaching an advanced age is the breakdown of internal systems. Accounting for every problem is a big task that may be unattainable. For that reason, the researchers believe that the medical and scientific communities should focus on increasing the number of years that we can remain healthy and active. “Perhaps resources now being spent to increase lifespan should instead go to lengthening healthspan -- the duration of old age spent in good health,” concluded Vigj.